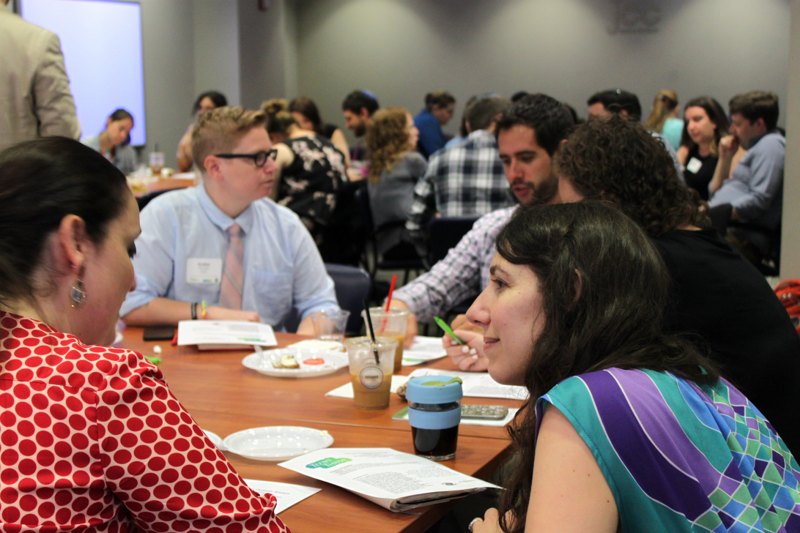 We at The Jewish Education Project believe in bringing educators together regularly in order to create safe spaces that stimulate creative thinking that can lead to designing and implementing new models and strategies wherever you work. Build connections and benefit from new resources and opportunities by joining/rejoining one of our networks. 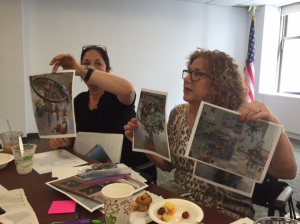 Our Networks serve a variety of interests and needs and provide unique opportunities to build relationships among colleagues while sharing ideas, challenges, and visions. Our offerings include in-person, virtual, and hybrid networks, as well as local and national. Network CatalogOur new 2018-19 Catalog is just a click away and full of possibilities. We hope you'll enjoy the new search options and expanded information on our Network pages.